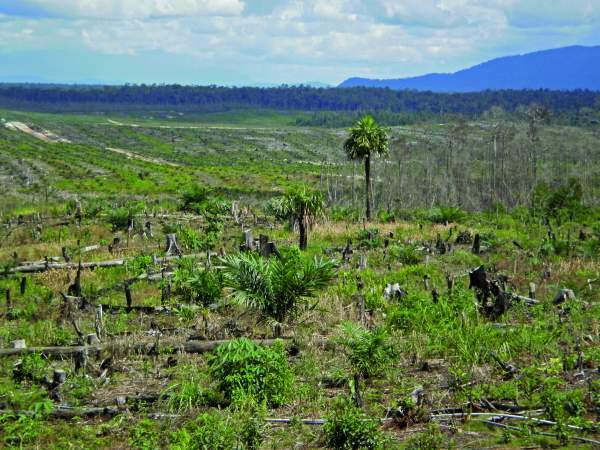 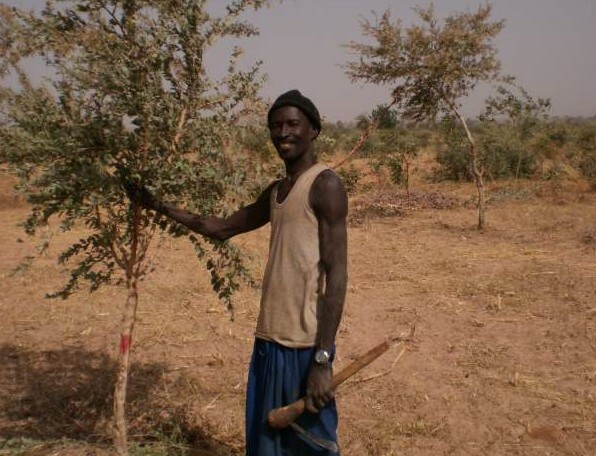 Community-based forest management is about enabling communities to take charge of managing areas they have traditionally used but which have come under threat from deforestation, reallocation of forest land to industrial cropping and land encroachment along ownership boundaries. 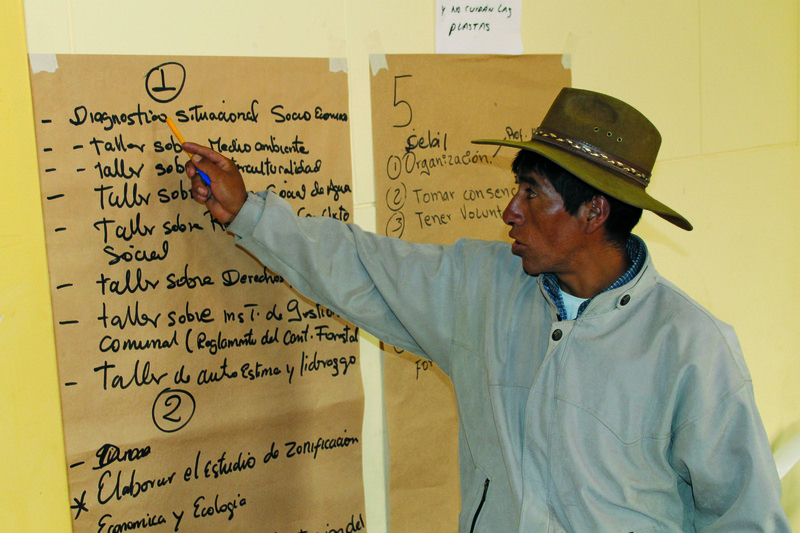 World Vision builds capacity in communities to understand and protect community land rights and to establish sustainable land management of protected areas. 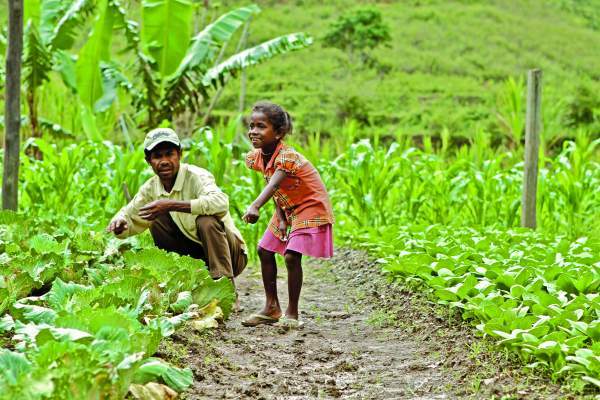 Local communities are empowered to negotiate with local authorities on land tenure arrangements, policies and legal mechanisms for land allocation and reach agreement on a set of by-laws to protect their local areas. 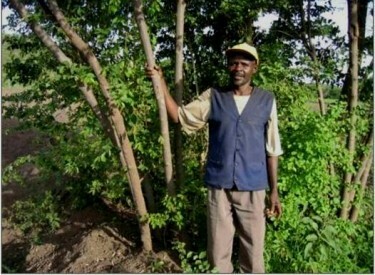 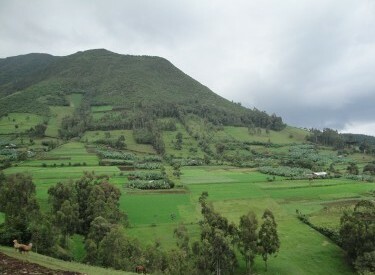 Sustainable management of the protected areas then includes retaining and restoring forest cover, training on allowable uses of the forest, setting up community management of non-timber forest products such as resins, bee-keeping and grasses for roof thatching and patrolling and monitoring the forest. 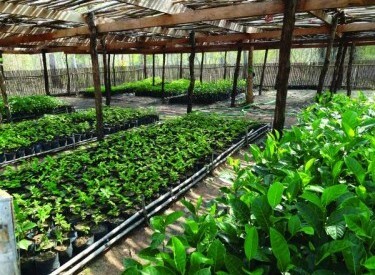 Techniques for reforestation include FMNR (which requires community-based forest management for its long-term success) as well as seedling planting.